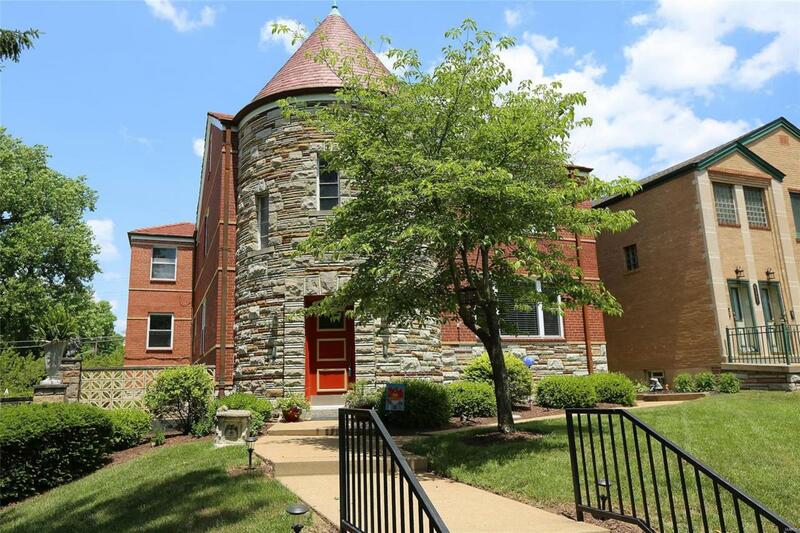 Live in your own castle located in a very Desirable Neighborhood by Francis Park. 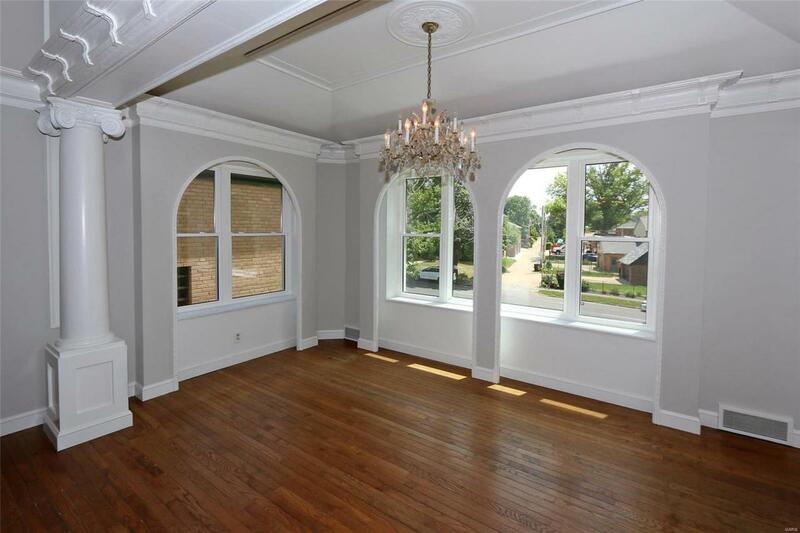 There is an elegant 2 story entrance that leads to the 2nd floor condo with 4 bdrms & 2.5 baths all on one level. 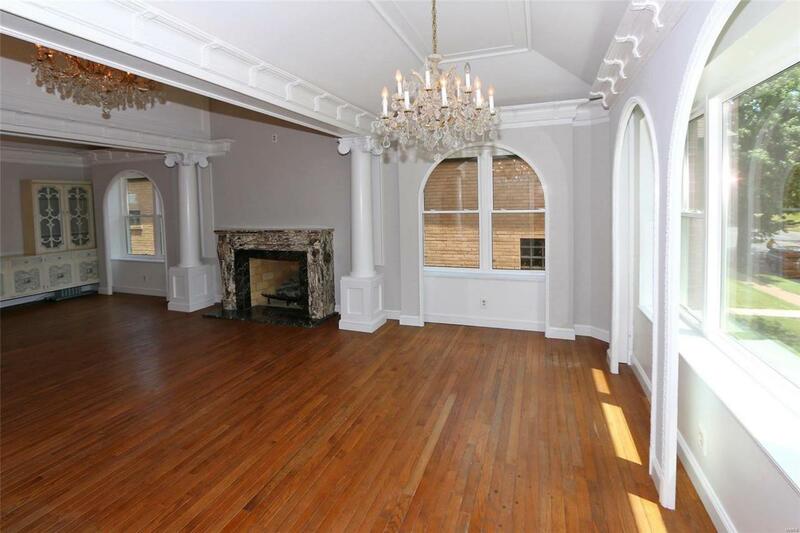 With over 2100 sq ft, the large living/dining area has 3 chandeliers, a stunning marble mantle surrounding a wood burning fireplace, hardwood flrs & lavished coffered ceilings. Kitchen/hearth rm features a gas f/p & breakfast bar area. Master bathrm has separate tub & shower. The full basement is partially finished and is shared with the lower unit for add'l entertaining/living area. Complex has inground pool with large patio area. There are only 6 units in the complex. Garage space for 1 car & shared add'l off street behind the building. 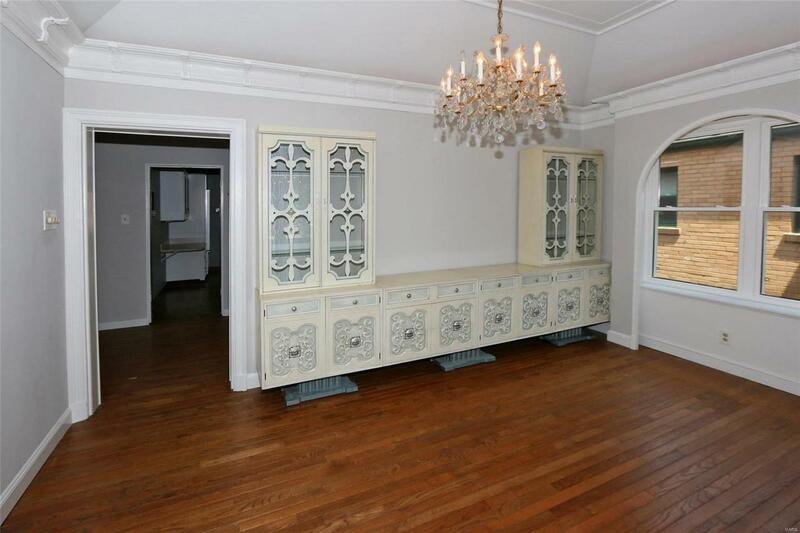 There is a large attic area with access from the hallway with pull down steps for plenty of extra storage space. This unit is a very unique property that offers an unprecedented opportunity to own. Ready for your personal touches to make your own dream home.